A creative mind needs an equally creative environment, and interior designer Karen Calalec found the creativity she needed in a co-working space. 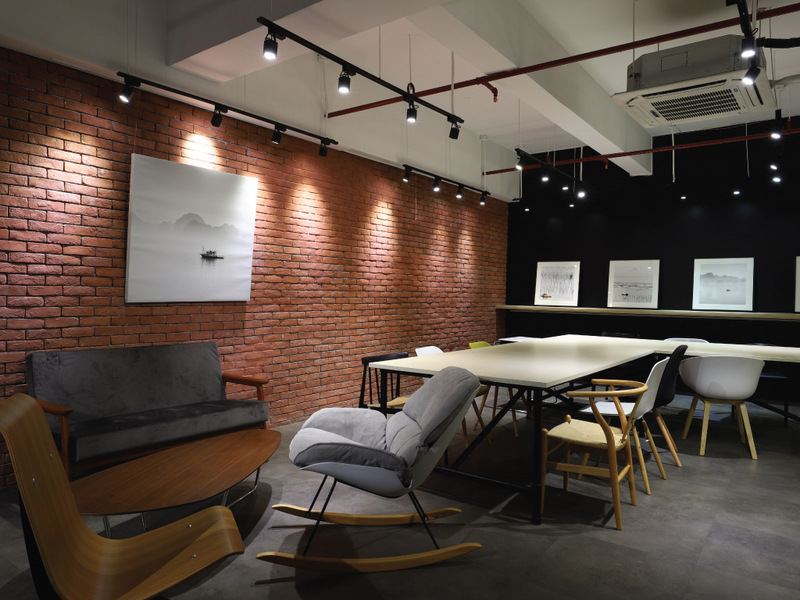 When she left her job in Singapore to restart her career in the Philippines, she found herself gravitating towards the flexibility, collaboration and open-mindedness that co-working spaces provide. This was what led her to handle the Philippine operations of Paperspace, a team of designers, architects, artists and other creative professionals. Launching in Thailand in 2016 and expanding to Singapore and the Philippines since then, Paperspace functions both as a design consultancy and as a co-working space operator. 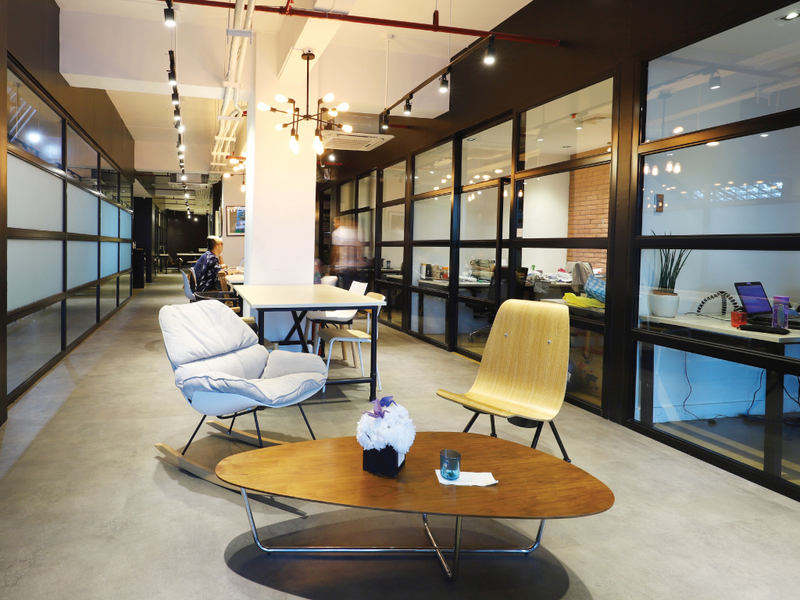 According to the company, its venture into the co-working space industry was brought about by its need for “functional working studios to support our collaborative ways of working—so we made our own.” Called Paperwork, its three locations in Singapore, Bangkok and Manila are all catered to “designpreneurs,” or entrepreneurs who specialize in design and other creative industries. Like most co-working spaces, Paperwork offers the collaborative environment its tenants can expect. But with its focus on designers, Paperwork also features a library of materials that their creative tenants need to hone their craft such as swatches of design materials and samples of other building elements. Calalec also highlighted that Paperwork gives its tenants, who are often in the early stages of their careers, a valuable network that can help them get much-needed exposure. This allows them to have an easier time in finding footing in a hypercompetitive environment. “We have opened opportunities for independent firms and designers to collaborate with big tech giants and unicorns in East Asia,” said Calalec. True enough, Paperspace was one of the designers behind the local offices of two of the biggest tech companies in the world. The collective also designed the Thailand office of tobacco giant Philip Morris. It’s no secret that the design industry isn’t easy to break into, and Paperspace hopes to make it easier for Southeast Asia’s designers. With its heightened focus on collaborative design and creativity, Paperwork aims to be a hub where “designpreneurs” can succeed.